This is the first exhibition about Fulvio Roiter after his death on the 18th April 2016 . 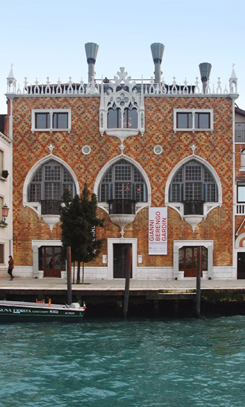 It will be held (to the 26th August 2018) at Casa dei Tre Oci (Giudecca) and promoted by Fondazione di Venezia and City of Venice. It will expose photografs from the entire Fulvio’s carreer and i twill be the most complete exposition about the artist (both before and after his death). There will be 200 pictures (most of them vintage), projections and books. The exhibition has been possible thanks to the help of Fulvio’s wife: Lou Embo.